When developers are looking for an appropriate js gantt chart for their project management application, they have a list of “must-have” features that should be included. This article will be useful for developers who need to understand the necessity of the critical path calculation feature in their software, project managers and all the people who needs a clear understanding of Critical Path Method. Besides the clear understanding of tasks that should be performed to finish the project successfully, another possibility to impress a customer is to predict the deadlines accurately. Project managers can follow different methodologies to estimate project completion time, but today we’ll focus on one that became a real classic since its appearance in late 1950’s, the Critical Path Method. Let’s take a look at this methodology more detailed to see how it works and what possible benefits we can derive from using it. If you have to manage a complex project that consists of hundreds of tasks, it may be pretty hard to define those of them that have the greatest impact on the overall project time. The situation may be complicated by a large number of dependencies between those tasks. The Critical Path Method was invented to solve such kind of issues. The core idea of this approach is to define the sequence of tasks that determines the overall duration of the project. This task sequence is what we call the critical path. 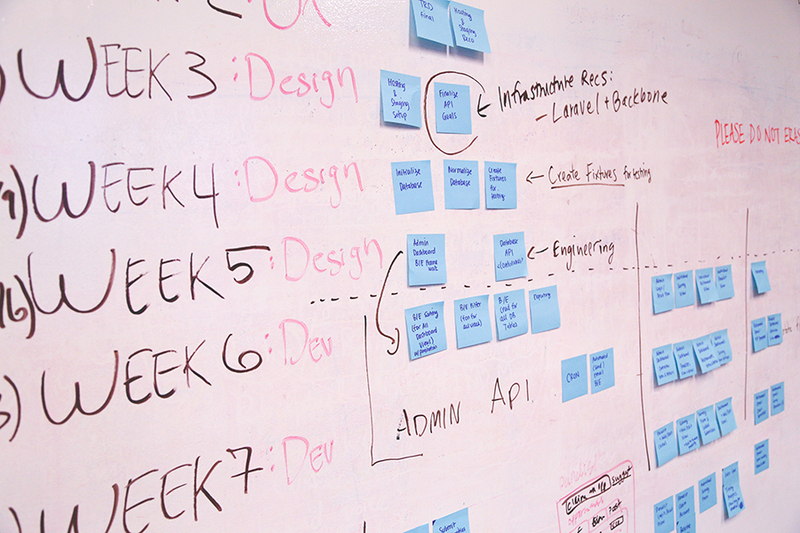 To meet your deadline, every task from the critical path should be completed in time. In the case of unexpected delays in any of your tasks, the whole project will be delayed. Since some tasks don’t affect the end date of your project and not included in the critical path, you’re free to push them to the end of your schedule with no harm to the project. Because the Critical Path Method involves the visualization of your activities in form a flow chart, you can easily define which tasks are important for deadline and which are not. It can help you decide where you should concentrate your resources to finish your work on time. Besides the possibility to define activities that can lead to time losses, Critical Path Method provides you with an easy and intuitive way to find the possible solutions of boosting up your working process. The results of the analysis are displayed in the form of a chart, and it’s easy to see how the tasks affect the overall timeframe. It brings you to the new level of understanding about the task durations that you can modify. Such kind of visualization can also be useful if you want to compare the current state of business with the initial plan. Looking at the schedule that was developed in the first steps of working process, a project manager can see the already made tasks, the remaining duration of the active tasks, and the required changes for the future activities. Combining this knowledge, the manager can update the schedule. There’s an activity that consists of several tasks. The critical path is highlighted, and you can see what tasks should not be delayed in case if you want to meet your deadline. After you define your activities, dependencies between them, and their duration, they are easily visualized in the form of the horizontal bars. Each bar will represent a single activity, and its length will correspond to its duration. By connecting those bars one to another, you’ll show dependencies between them. Similar activities can be grouped. In case you find some miscalculations, it’s easy to change the duration of activities. All you need to do is to resize the particular bars. As you can see, the Critical Path Method is an easy way to estimate the amount of time that you should spend on a project. It helps you define the most critical tasks that have the greatest influence on the project timeline. But the problem is that the process of finding the longest sequence of activities can take the significant amount of your time.